The few days before Christmas were filled to the brim with seeing out-of-town friends like Julie and Jackie. 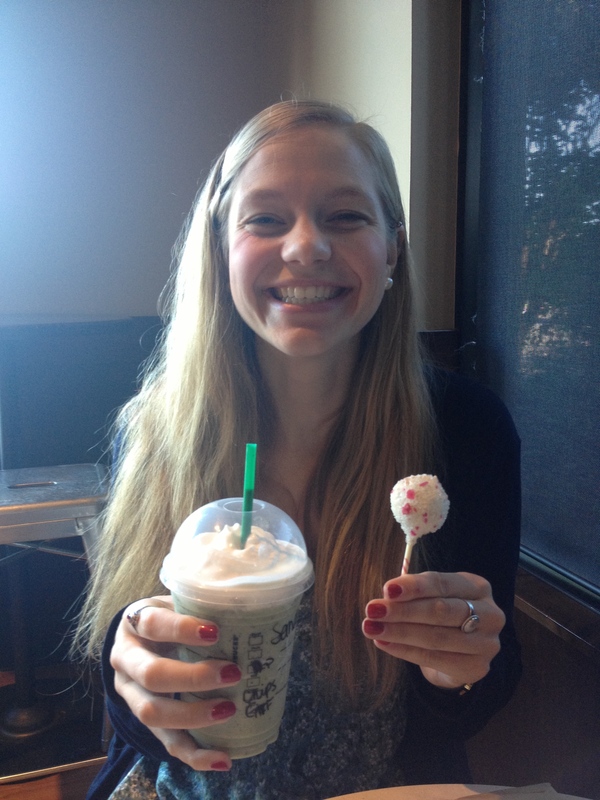 We ate bagels, Starbucks and a yummy peppermint cake pop! 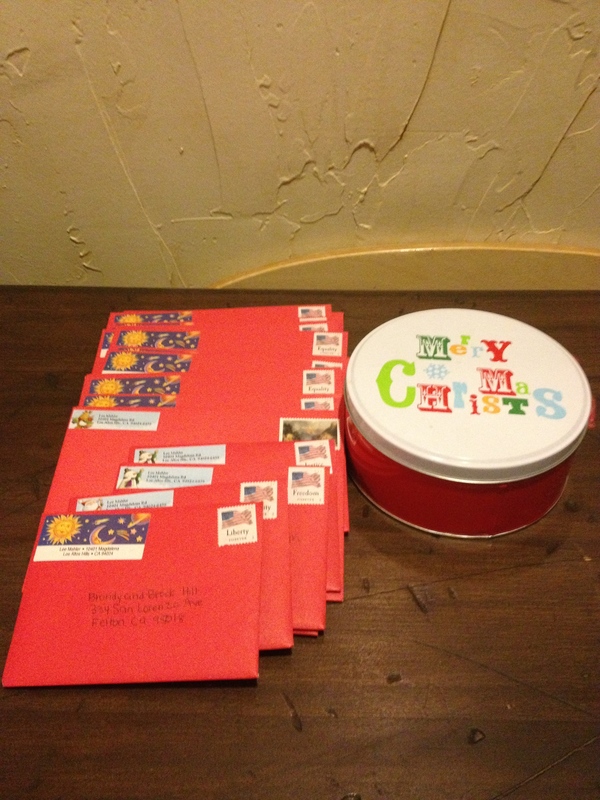 I mailed tons of Christmas cards this year (it was on my 101 in 1001 List!) and munched on delicious home-made baklava made by my Aunt Beau. 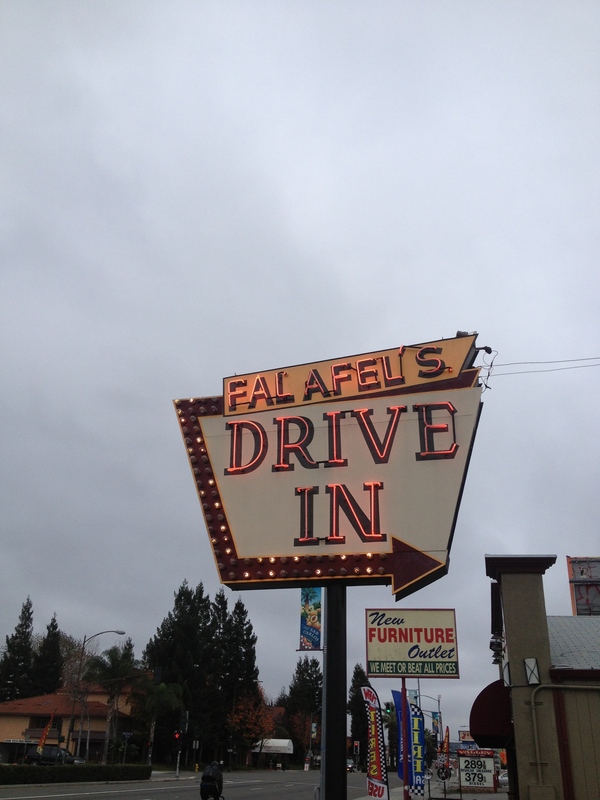 My brother and I met at the Falafel Drive-In for a tasty lunch while I grabbed the last few things from my apartment before staying at my parents house for the week. I wrapped my presents a few days early, and settled into the holiday spirit! I drank tons of tea and played with the pup. Christmas Eve we ate as a family a delicious home cooked dinner and relaxed late into the evening! Do you have any family Christmas Eve traditions like food or activities? We are still trying all sorts of foods in search of a meal everyone in the family likes!